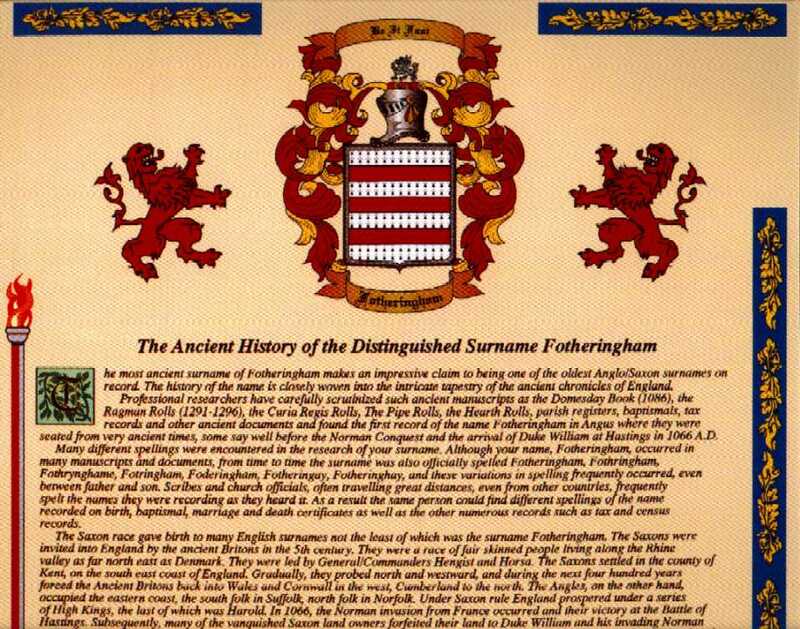 Back to William & Elizabeth Fotheringham's page. Check out drac0.net for other relatives. As we discover more names, will post them. 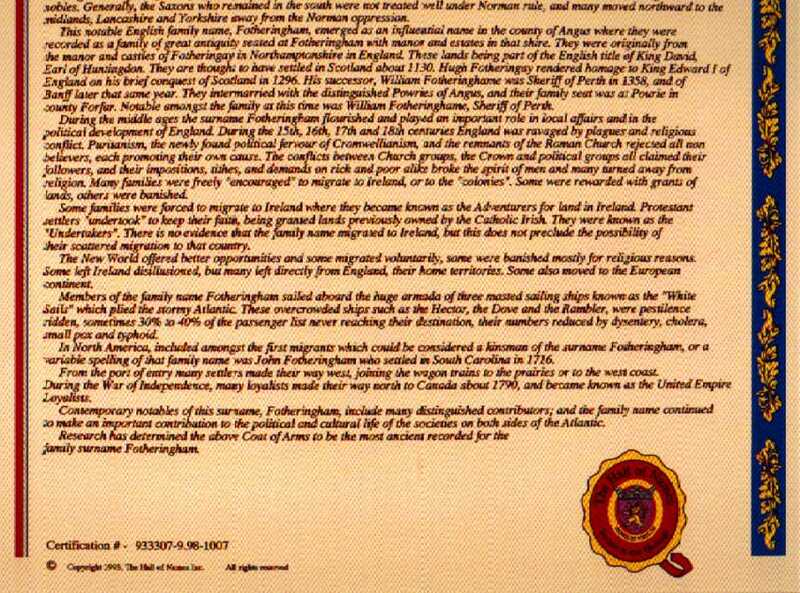 Listed below are the main headings for the Family Records. Click onto the Surname to locate the page describing each family entry. There are just too many individual pages to list them all in one page.